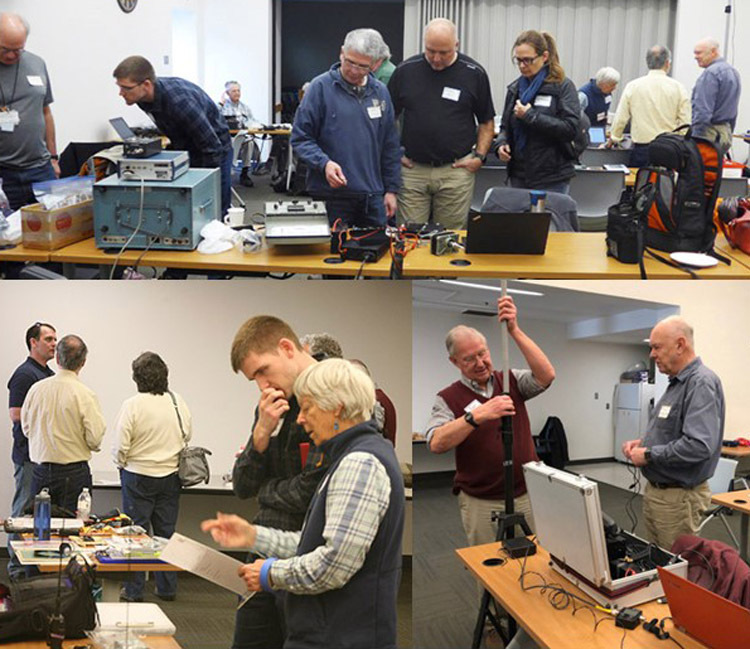 Mountain View ARES / RACES is a local team of more than 50 volunteer amateur radio operators dedicated to providing emergency communications support to local, county and state governments during disasters and other emergencies. We support the Mountain View Police and Fire Departments and provide communications support for local city and charity events. Last year ARES volunteers donated over 2000 hours to city and county activities. ARES / RACES volunteers are licensed by the Federal Communications Commission and are trained in emergency communications procedures. They drill frequently to maintain readiness. Members are also certified in emergency management protocols, such as the National Incident Management System and receive training through FEMA courses. The Mountain View organization operates and maintains K6MTV, a radio station equipped for local and distance communications and located at the Fire Department Headquarters at 1000 Villa Street. Mountain View volunteers provided important communications support in 2009 after the communication disruption in southern Santa Clara County when a telephone cable was cut. If you would like to join us, contact our Emergency Coordinator, Leslie Grimm (KK6EKN). Also, browse these pages to identify ways in which you might participate and increase your skills in emergency communications.